Genia came to Kentucky Highlands from Cumberland College where she served as Secretary/Receptionist for the football office. She also worked in the Development Office and the President’s Office at the college. Most of Genia’s previous career was spent in various positions at Mountain Comprehensive Health Corporation. Genia was Secretary/Receptionist for two departments and was Director of Personnel for the 200 person operation when she left. She also assisted in credentialing health care providers. 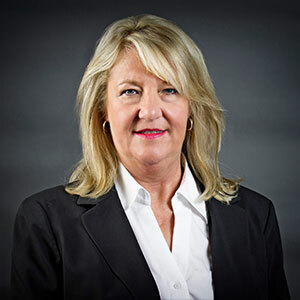 Genia has a Bachelor of Science Degree in Business Administration from Cumberland College. She has completed various work related seminars and courses. 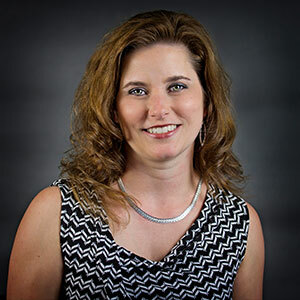 Kelly’s 18-year professional background includes serving in several different leadership roles – typically in an administrative capacity within the medical field – and boasts experience in a variety of areas including accounting, marketing, bookkeeping, and secretarial duties. 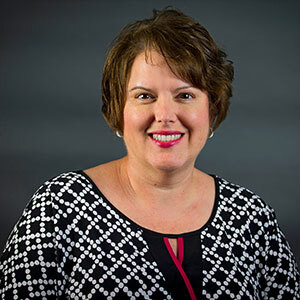 This combination makes her a vital part of the team here at Kentucky Highlands as her efforts are truly spread across the entire organization.